Zimbabwean striker Tendai Ndoro has started training with Highlands Park amid reports linking him to Kaizer Chiefs. 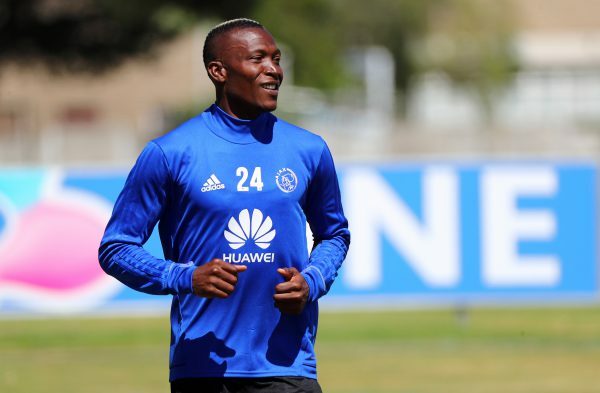 Ndoro, who is currently a free agent after he was released by Ajax Cape Town at the end of the 2017/18 season, is trying to find a new club. Lions of the North coach Owen Da Gama confirmed Ndoro’s presence at training. “Yes he is training with us, I can’t lie to you now,” Da Gama told Phakaaathi. Da Gama is happy with his squad but is looking to strengthen the team.